Now that Little L is approaching 5 months, he's at that stage where he's getting a lot more interested in playing games and exploring toys. 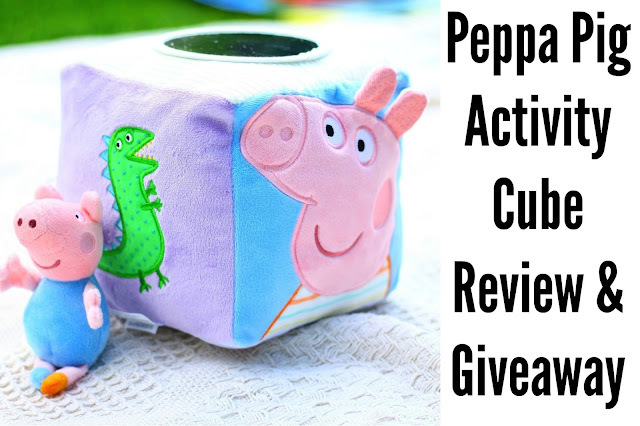 I now rarely leave the house without some sort of baby toy to keep him entertained so I was delighted to recently receive the Peppa Pig for Baby Activity Cube from the new range of Peppa Pig toys by Rainbow Designs. I was pleasantly surprised to see how big the cube was (some activity cubes can be disappointingly small) and both Little L and LO took an immediate interest, for different reasons! Little L loves the super soft plush material which is lovely against baby's skin and is particularly keen on the cute George Pig toy that sits inside his own little pocket. 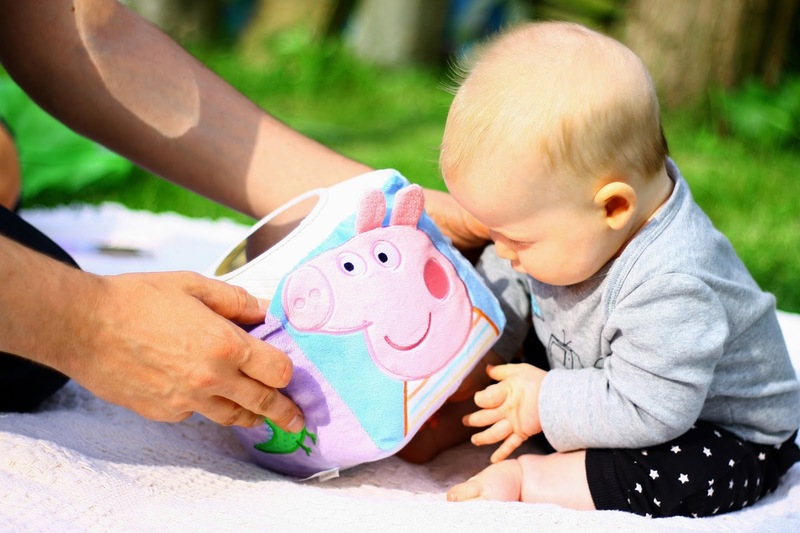 Each side features a different picture or activity including a crinkly duck, Peppa with textured ears and a baby safe mirror which LO was very excited to demonstrate to his little brother by pulling silly faces in it. Little L really loves his new toy and it keeps him entertained and stimulated for a surprisingly lengthy amount of time both in his high chair and whilst doing tummy time. 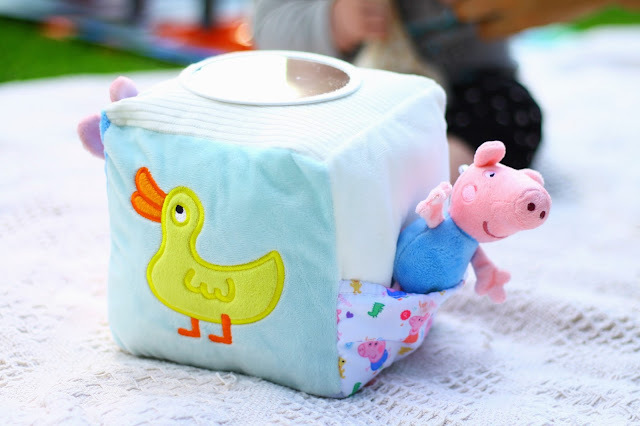 The Peppa Pig for Baby Activity Cube retails for £19.99 and is available from Asda, Debenhams and Hamley. 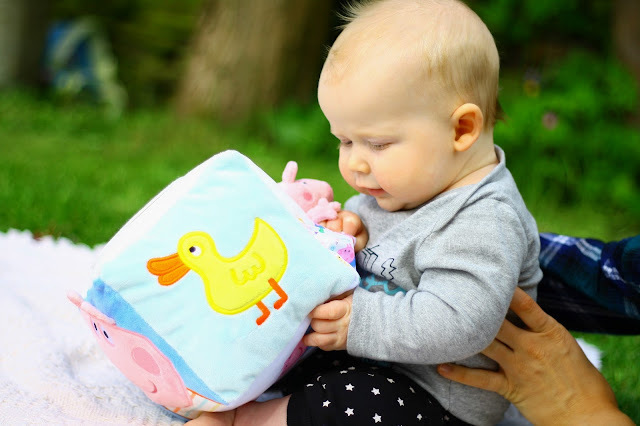 However, if you would like win one for your Little One I am giving one away to a lucky reader. For your chance to win, please enter via the rafflecopter below. A few pictures of Little L loving playing with his new activity cube. He really does love it and I'd say it's one of his favourite things to play with at the moment. NB: I was kindly sent the Activity Cube and the Giveaway prize in return for my honest review. All words and photos are my own. Please don't use my photos without my permission. My best friend has a little 5 month old too and this would be a fab present. 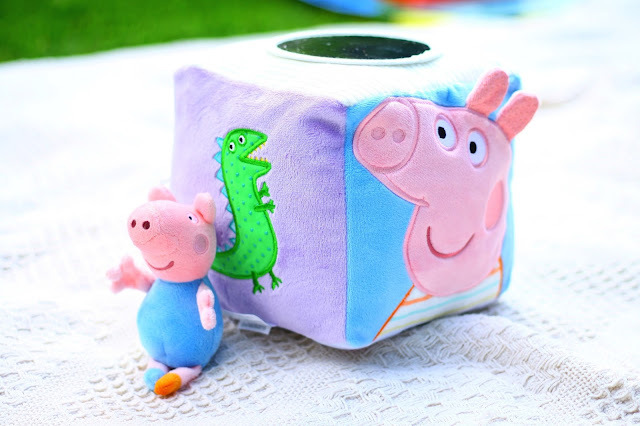 This looks adorable thank you for the giveaway and review. This is adorable. My nephew is due soon and I would love to gift him this. Fabulous competition. 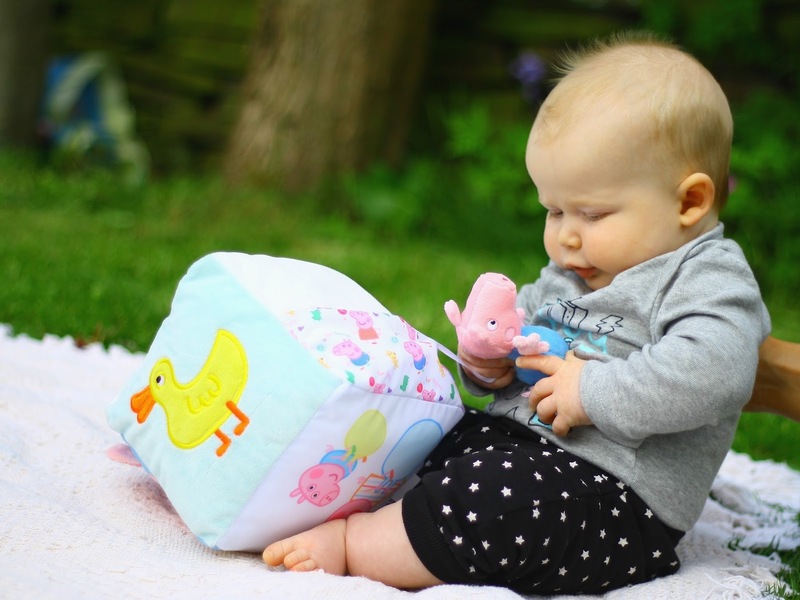 So cute ... and you are right about the size - this one seems perfect for little people, not too small, not too big. Really great prize. 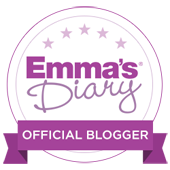 I have enjoyed reading your blog. Would love to win for my baby boy. I'd love to win this for my new niece/nephew due in November! This is a very cute prize. I'd love to win and I'd give it to my new niece or nephew due later this year. This is just adorable! My niece would love it! Thanks for the competition - great prize! 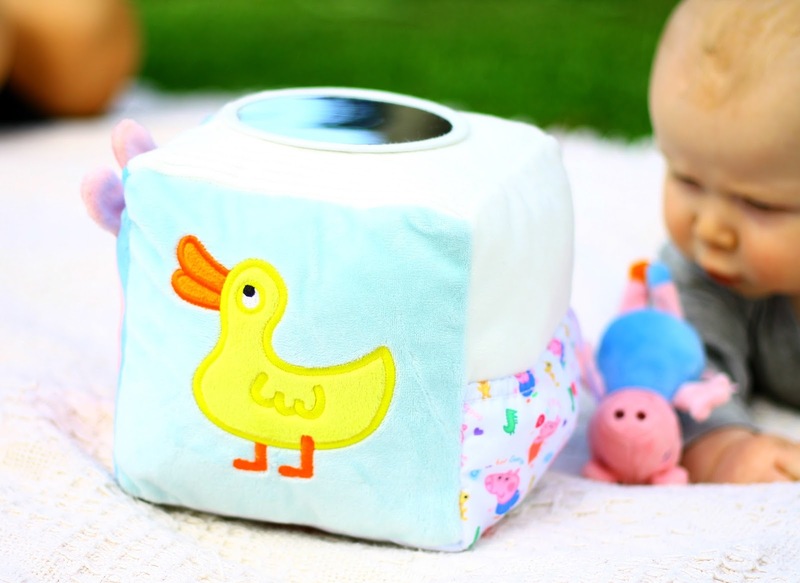 this is cute, my son loved his little soft cube toy as a baby so would love to gift this to my friends baby when he is born. This is gorgeous! My 3 year old niece is obsessed with Peppa Pig and this would be a great toy that she would enjoy playing with with her 9 month old brother!